OLD PARKED CARS. 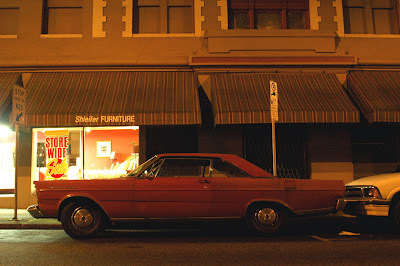 : Saturday Morning Bonus: Nighttime Galaxies: 1965 Ford Galaxie 500 Hardtop. 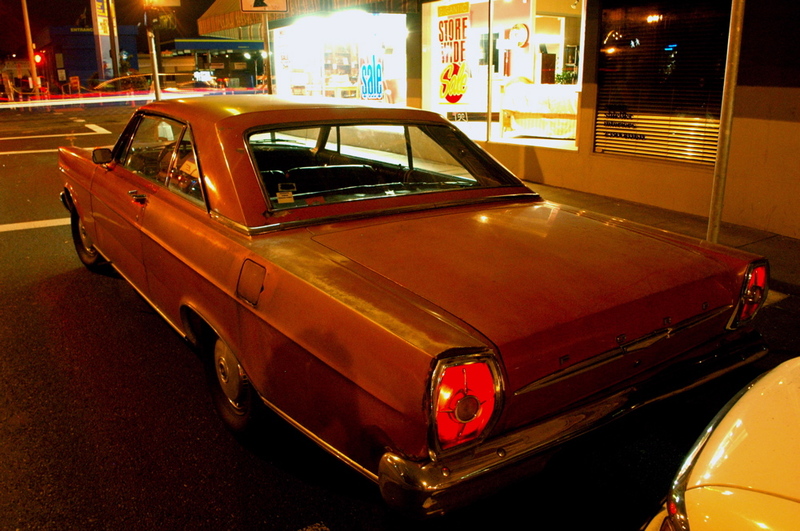 Saturday Morning Bonus: Nighttime Galaxies: 1965 Ford Galaxie 500 Hardtop. Grainy nighttime Galaxies--shot the same evening! 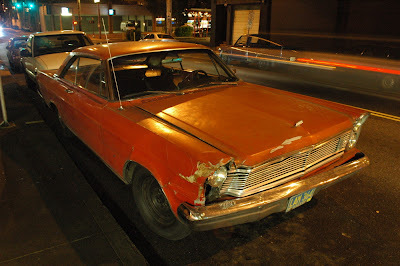 I learned how to drive with this car.. Ah this picture reminds me of all the fun we had when I was young,when I was young..